Anna and Elsa from Frozen were on hand as was Darth Vader, for all the children who came out to enjoy a fun filled Saturday afternoon exploring all the fun to be had at Tag Along Toys. sparklingexpressions was there with our Glitter Tattoos and we had an amazing time sharing our tattoos with all the smiling happy faces that took part in celebrating the annual neighbourhood toy store festivities. For pictures of this event please head on over to Facebook and see the Tag Along Toys Facebook page. Should you be looking for great gift ideas for the young ones, you can't go wrong visiting our friends at Tag Along Toys. The staff is extremely friendly, helpful and knowledgeable. 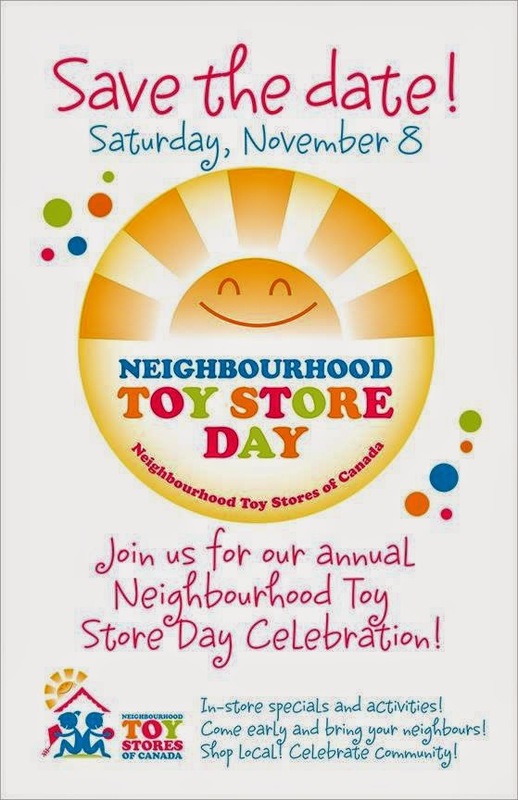 Thank you Tag Along Toys for allowing us to enjoy the Neighbourhood Toy Store Day with you all, we had so much fun!